The Luo have a saying – “waiting for rain that has refused to fall” – to caution against waiting in vain. Raila Odinga has become the rain that builds up heavy clouds, forces people to return everything into the house in anticipation of a heavy downpour then a strong winds come and send the clouds away. The man who has a larger than life stature in Kenyan politics has become a case of “too close yet too far” in his quest to capture the presidency. One thing that has been Raila’s biggest undoing is his poor man-management. The fact that Raila has a bewitching charisma over Kenyans has made him to forget the need of a strong team around him. The quality of manpower in his 2013 and 2017 presidential bids compared to Uhuru Kenyatta’s portrays a man who is never keen on tapping the best talent on offer. Raila’s mode of operation is to keep passionate sycophants even if they do not add value to his bid. Miguna Miguna’s performance in 2017 has proven what Raila missed when he declined to pacify Miguna and keep him in 2013. 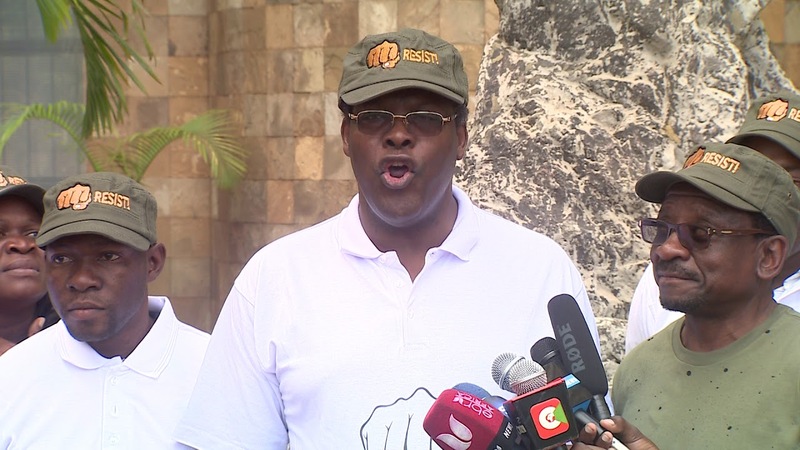 Very few people around Raila can stand with him to the wire the way Miguna has. Barrack Muluka is another resource who resigned just before the 2013 elections. Hassan Omar was denied an ODM ticket in 2013 at the expense of an old Ramadhan Kajembe in 2013. He decamped to Wiper and clinched the Momabsa Senate seat. Another failure is Raila’s inability to sieve the jokers from real deal among his handlers. It is obvious that many people have used and dumped him when a good politicians is one who can use people well and dump them later. Many people have hung around Raila for political mileage then decamped when they felt they had tapped enough capital. As much as you cannot force someone who wants to leave to stay, knowing them early should have helped him to minimise the damage these jokers did to him. This has led to his opponents to easily infiltrate his rank and file. It did not come as a surprise when he appeared at Harambee House with his daughter Winnie during that famous handshake with Uhuru. Some of the people who have been reported to undermine Raila’s bid is his family. He is known to give his kith and kin more latitude than necessary during his campaigns. Family is important, yes, but when what is at stake is a presidency, talent supersedes blood ties.